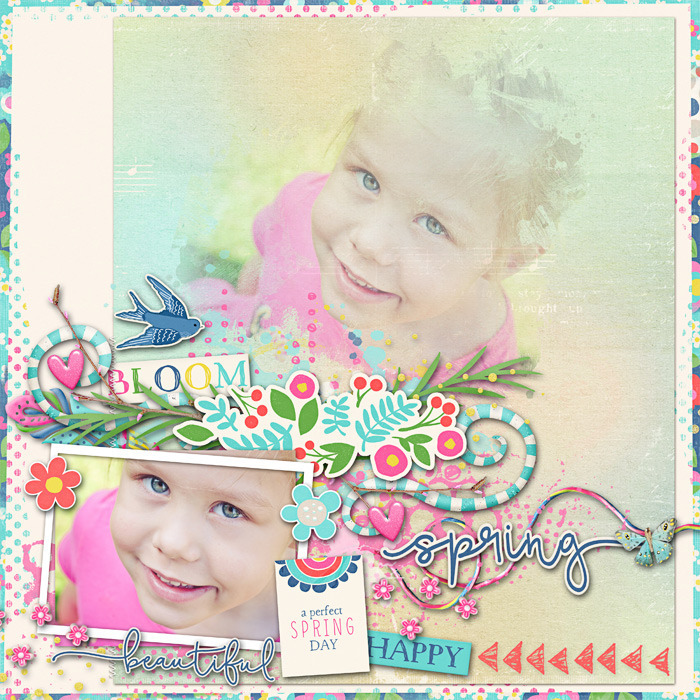 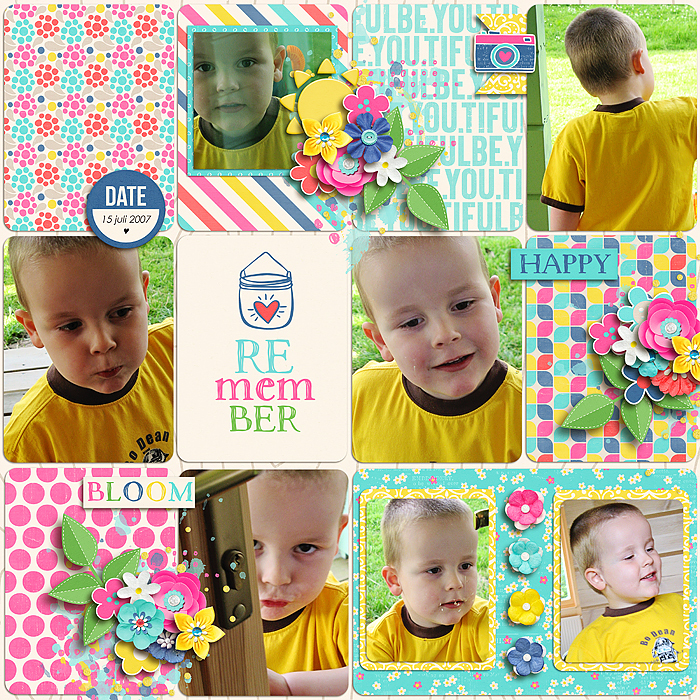 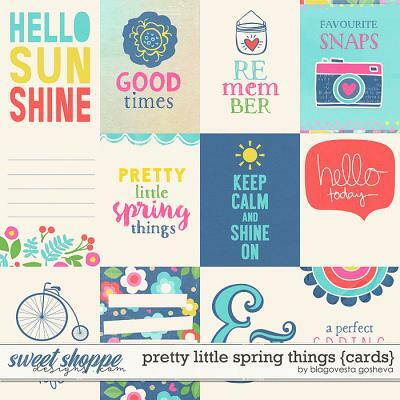 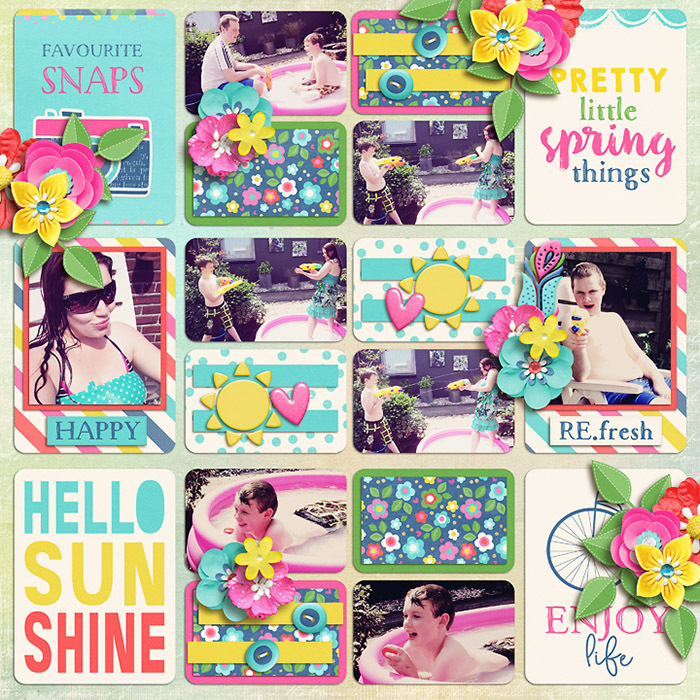 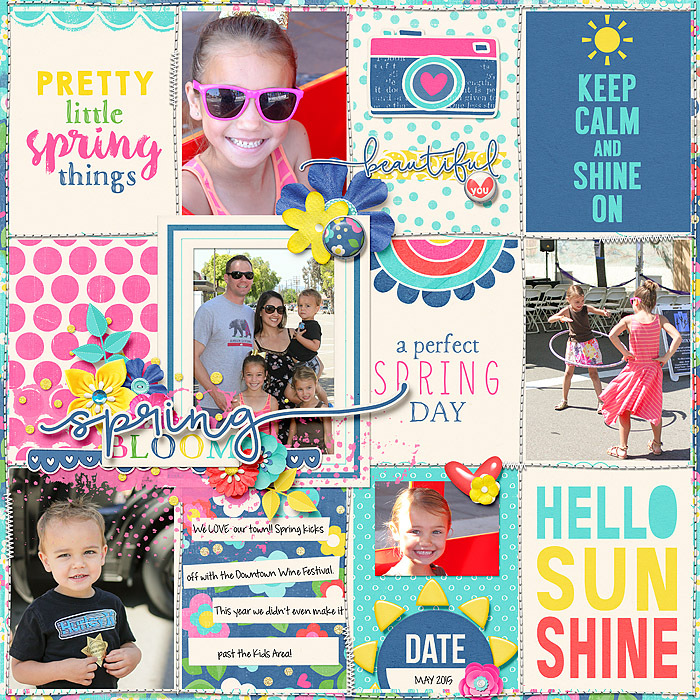 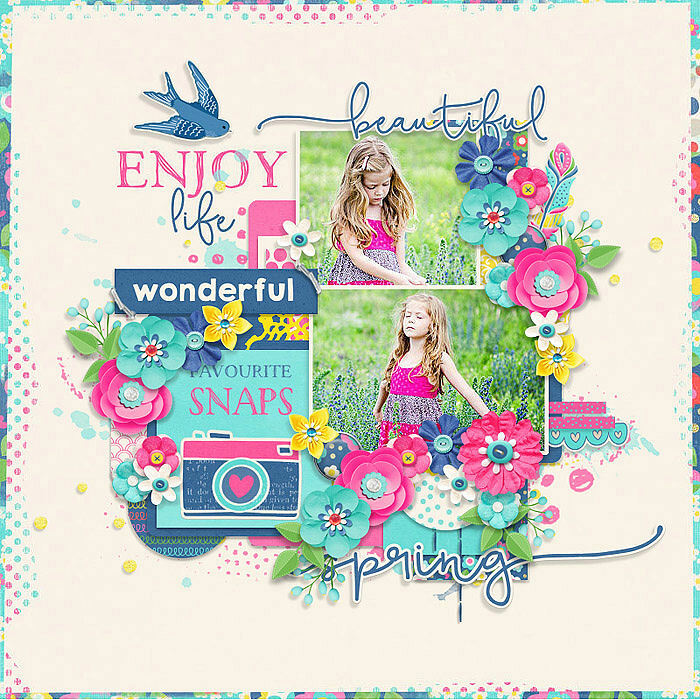 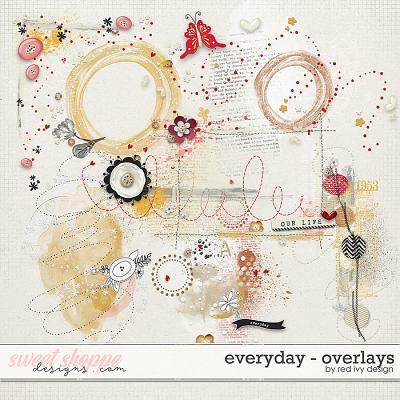 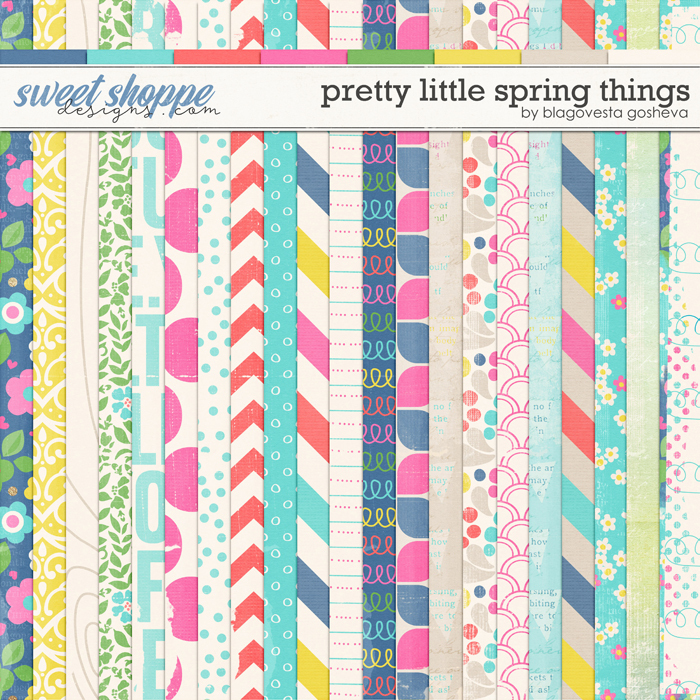 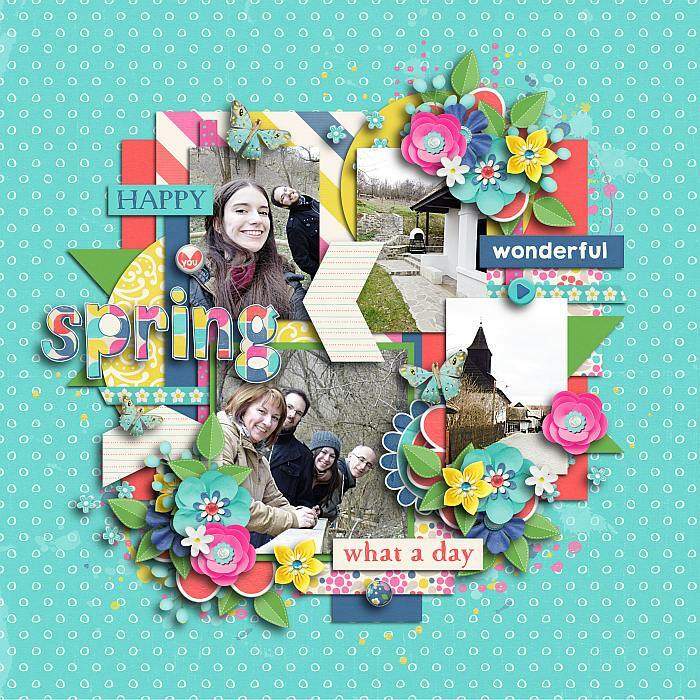 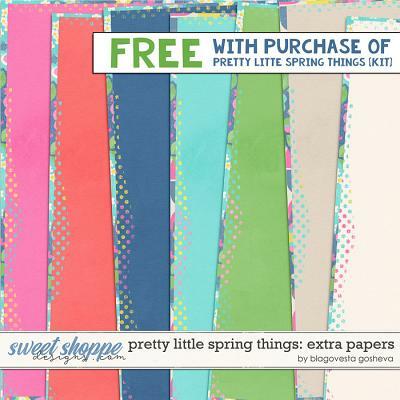 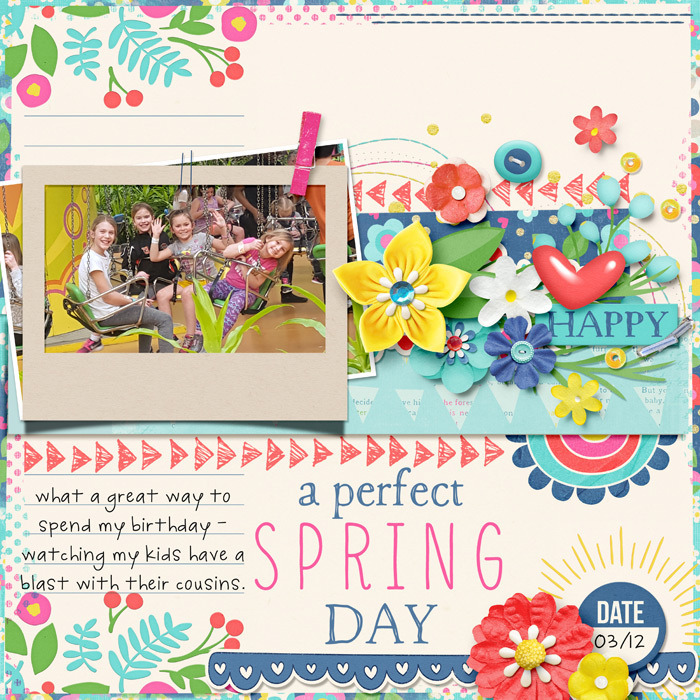 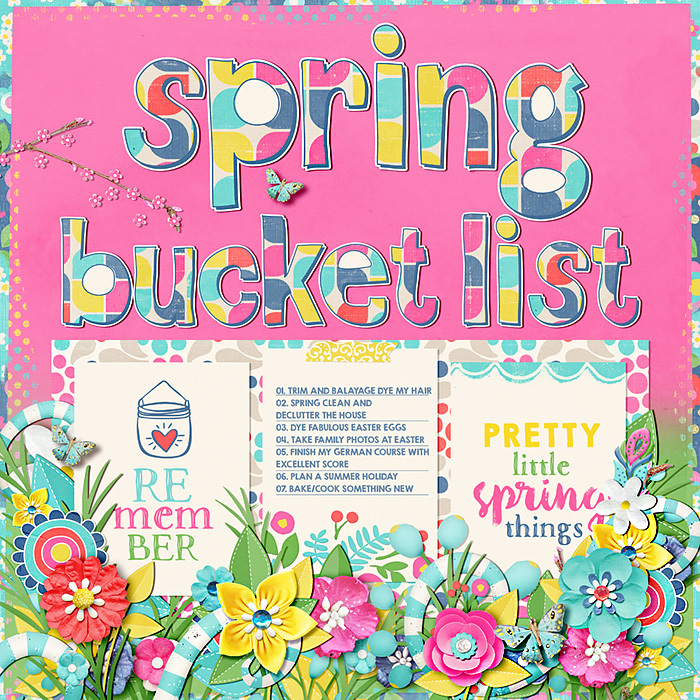 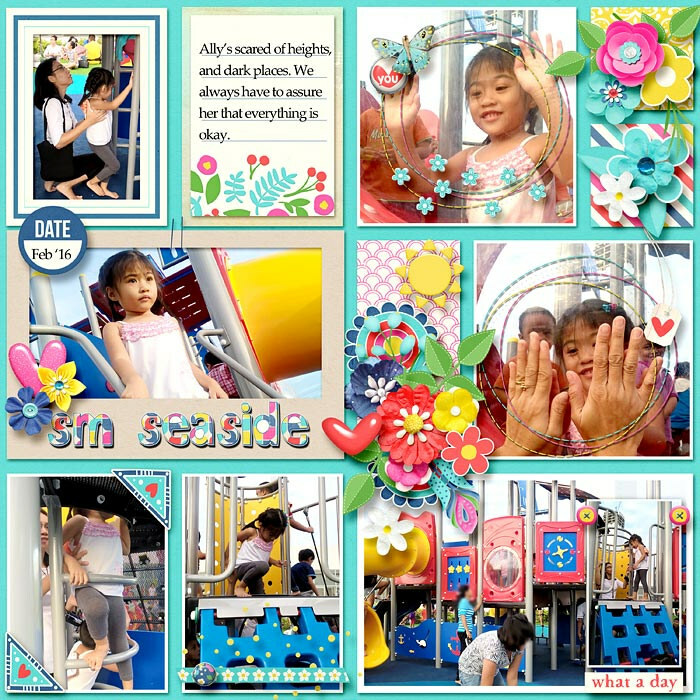 A digital scrapbooking kit by Blagovesta Gosheva, "Pretty little spring things" is a cute spring themed kit, packed with a lot of sweet elements and papers, perfect for your sunny spring pictures. 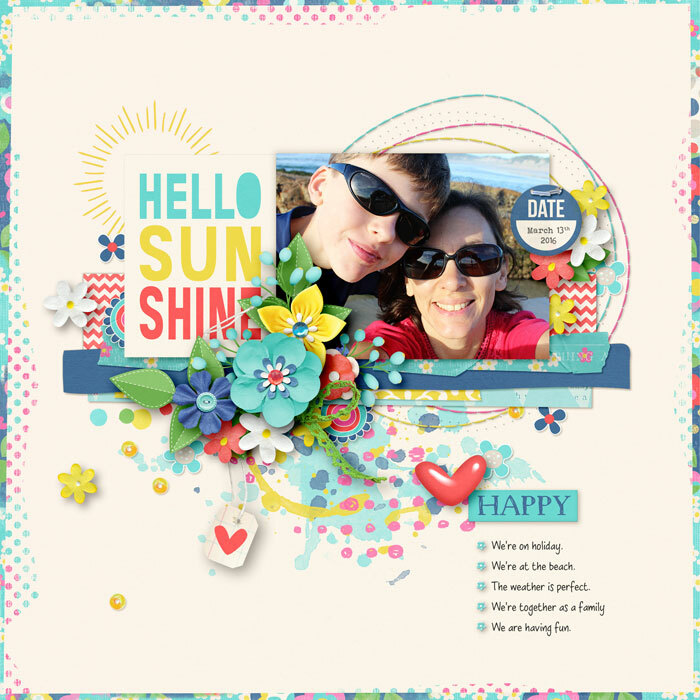 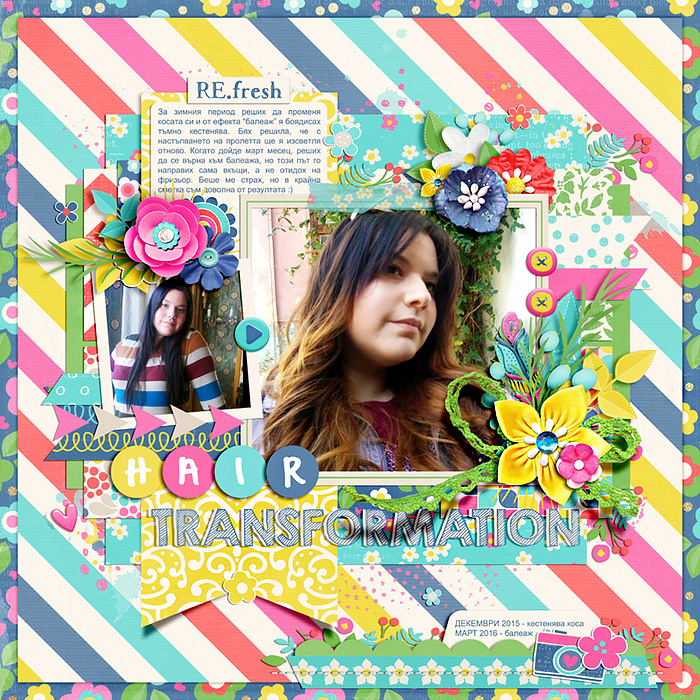 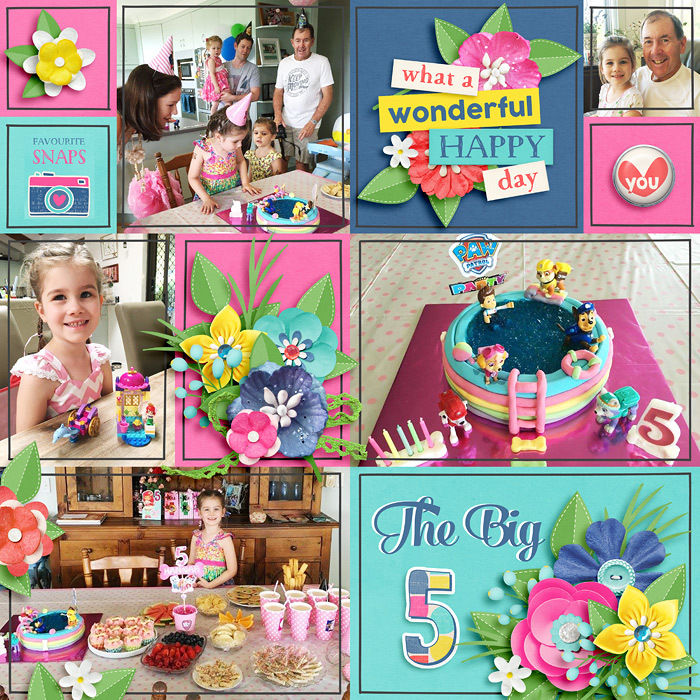 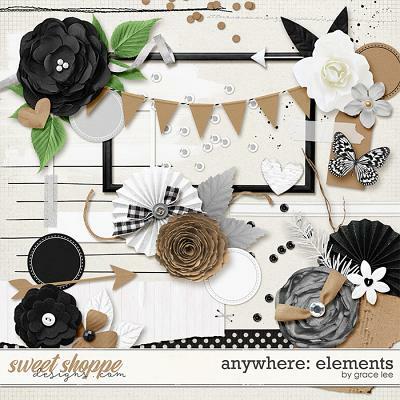 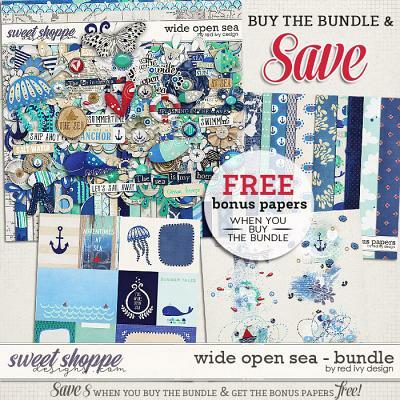 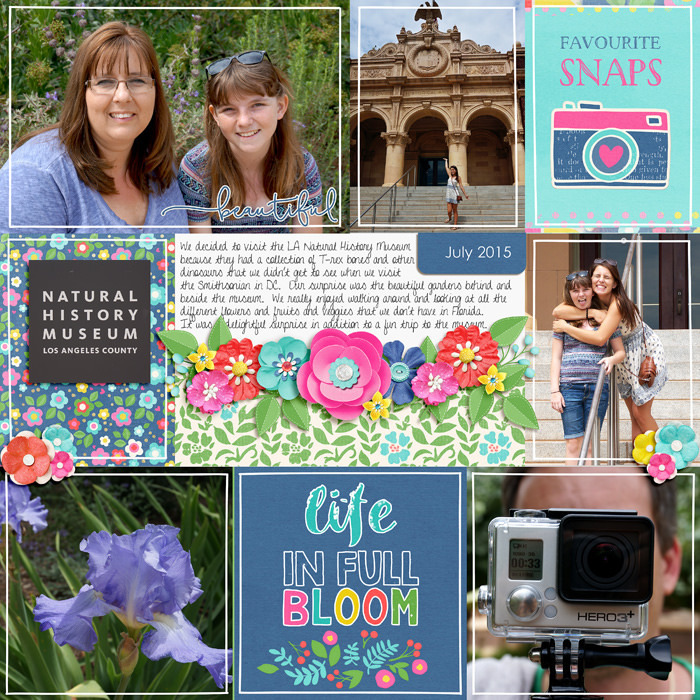 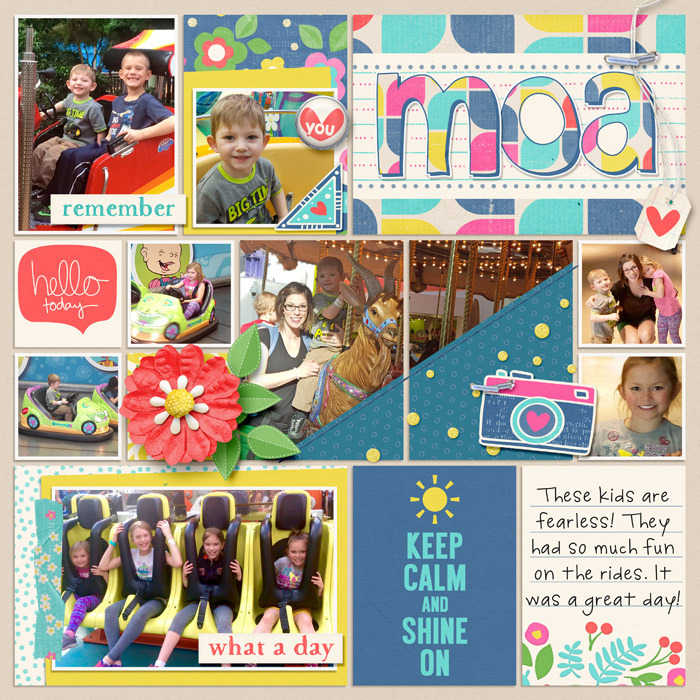 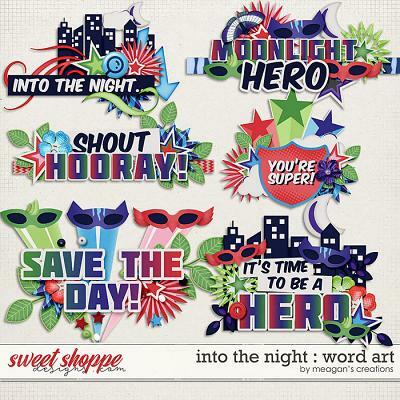 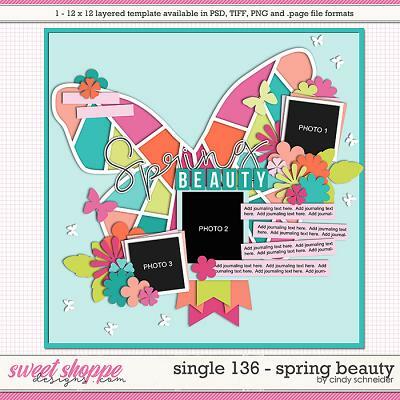 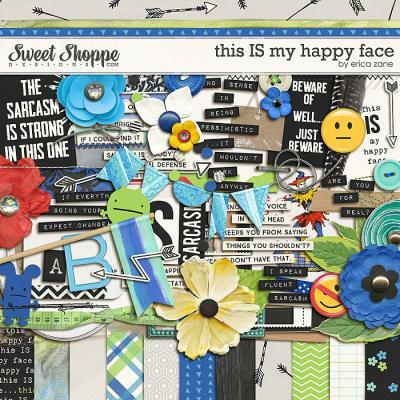 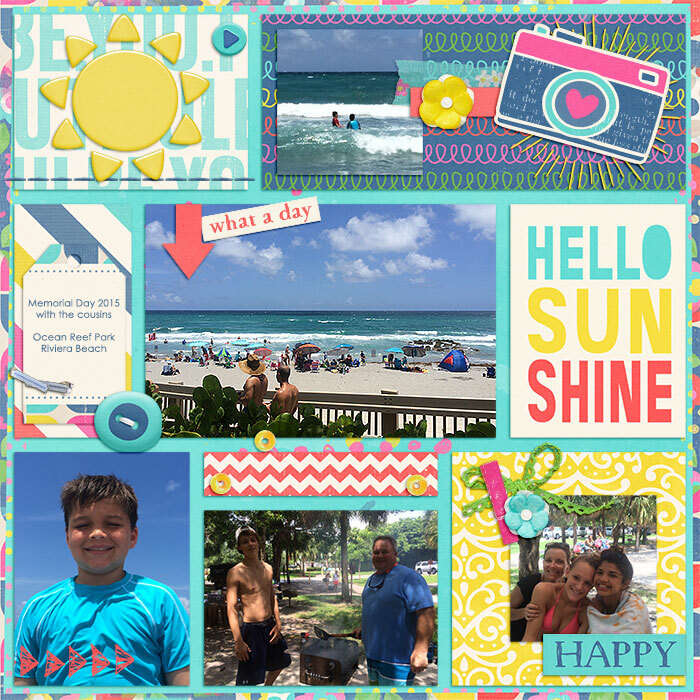 Grab the kit and get a free pack of cute extra papers (see the preview images). 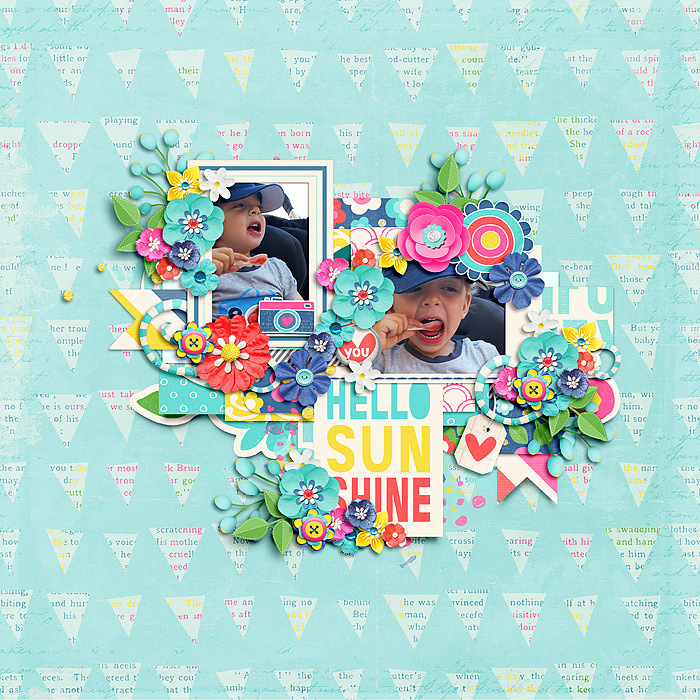 Contents: 20 patterned papers, 8 solid papers, alpha, 8 large paper/felt flowers, 3 small felt flowers, 5 small doodle flowers,5 little blossoms, 1 big doodle flower, a lot of leaves and greenery, flower border, 2 frames, journaling card, 2 pocket cards, burst, butterfly, sun, swallow, photo corner, feather, 2 hearts, camera, doodle border, banner, 3 scatters, cute trim in 5 color variations, bow, 3 brads, 2 buttons, date tag, clip, branch, confetti, 3 overlays, 3 ribbons, staple, 2 stitches, string, swirl, tag, 2 washi tapes, word art and 6 word strips. 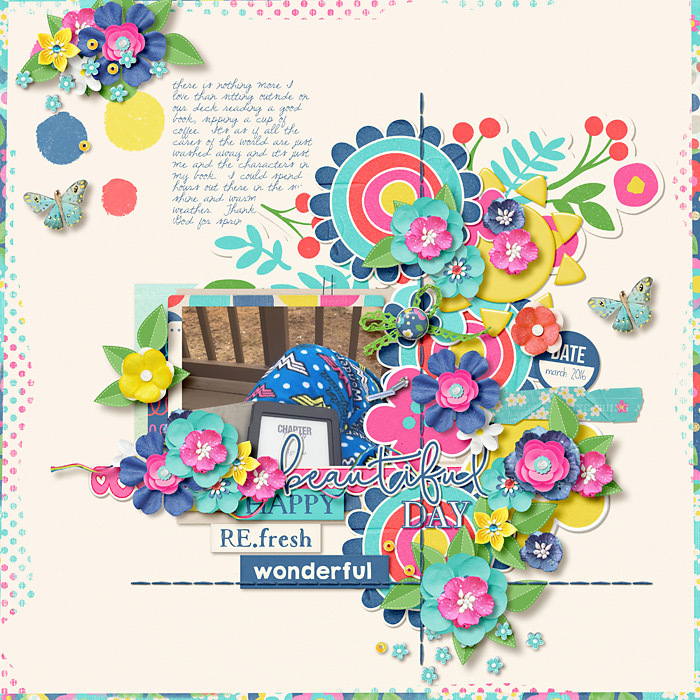 Grab the kit and get a free pack of cute extra papers (see the preview images).